Hello Friends, I would like to share some facts about WWE. Everybody wants to know about WWE, whether it is WWE real or fake? And there is still no clarity about its reality or fakeness. But there are certain facts about WWE wrestling. Let’s Move to the facts of WWE. 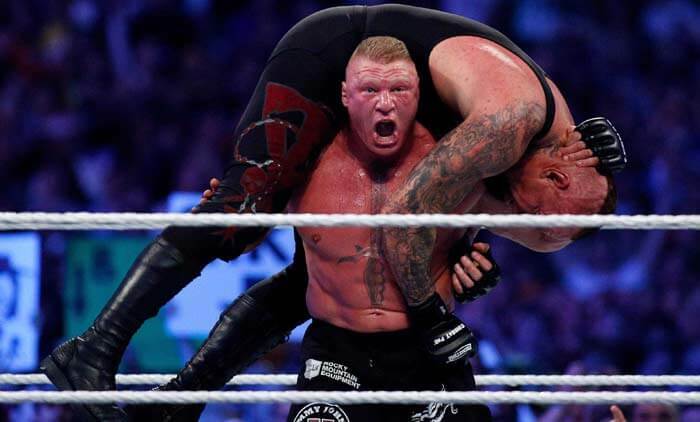 Wrestlers are thrashed with chairs, smashed on tables and tossed in giant threads of solid steel, which raises the same question among the million spectators of WWE is it Real or WWE is Fake. We all feel that special energy when Undertaker takes down Brock Lesner or John Cena beats the crap out of Randy Orton. That enthusiasm, which runs down to our spines when our favourite wrestler gives that one nasty blow to his opponents, is the most exciting thing. But in the end, it all comes down to one thing, money. Is WWE real or fake? I don’t know but at the same time it is pure business, and investors & producers make huge profits on every single fight. WWE promotes wrestling across the world with the help of television, film, merchandise, videos and live events, which helps in gaining popularity. The producer strategizes the whole drama and with the consent of both the wrestlers, the show is performed. WWE Smackdown spoilers, Total Divas, WWE main event, WWE Raw are some of the most popular shows. Here, you can decide that is WWE real or fake. 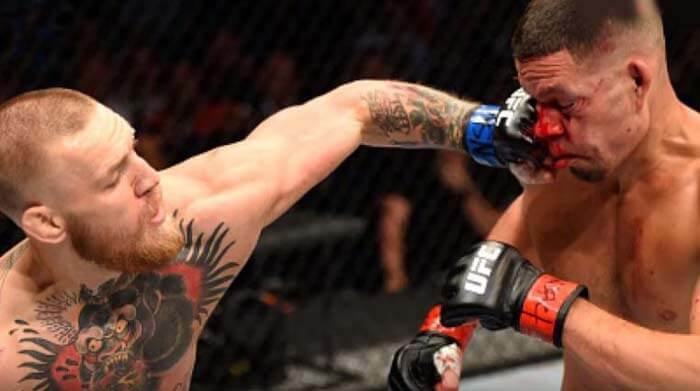 With all the scripted trash talk between the wrestlers and rivalries pre-determined and well planned, it is often difficult to believe that the excitement and enthusiasm within the ring is a just story-lined drama. The stardom of these wrestlers along with the theatrical performance that they put every time is remarkable. The smoky entrance, aura & personality and crowd enchanting the name of their favourite fighter are really bone chilling. It is the platform where bones are broken, and muscles remain stretched for a long time, but the wrestler shows fake wrestling. 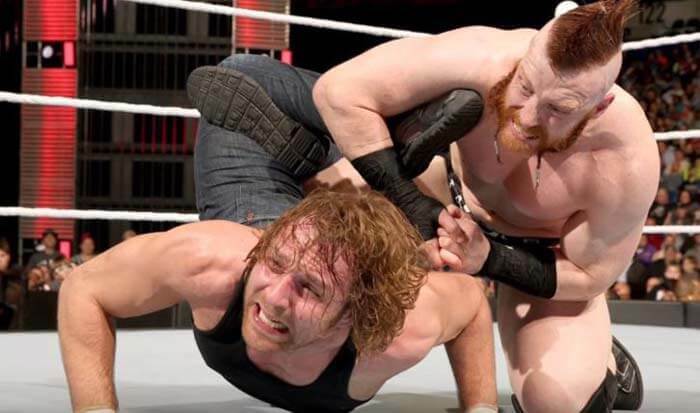 With all the entertainment and immense worldwide fan following for favourite wrestlers, the debate still exists “Is WWE scripted or story-driven? WWE has many questions to answer such as “Do fighters risk their lives?” WWE fight maybe scripted, but the fighting is pretty much real. WWE has been the pioneer of entertainment since 1952. Whether it’s the kids or teenagers, the action in the rings catches everyone’s attention. The legends such as Undertaker, The Rock, and Hulk Hogan are fascinated by one and all. This show has a unique appeal that includes both drama and action, which makes it a perfect combination of entertainment. Also, there are many videos uploaded on various sites, where the WWE superstars are teaching to the newcomers, how to fall deliberately which looks accidently, how to make the sound of punching without actually getting hurt, how to give fake painful expressions. Triple H used to teach the same to the new joiners. Would you watch your favourite wrestler painting or restless after the opponent has hit him? Though people might say it’s a choreographed or scripted entertainment, every wrestler has its accountability. Not every muscle guy can be a fake WWE wrestler as there are certain parameters even they have to meet. Each time they pushed themselves into the rings, it’s their stamina and physical strength apart from skills that make them survives those injuries. 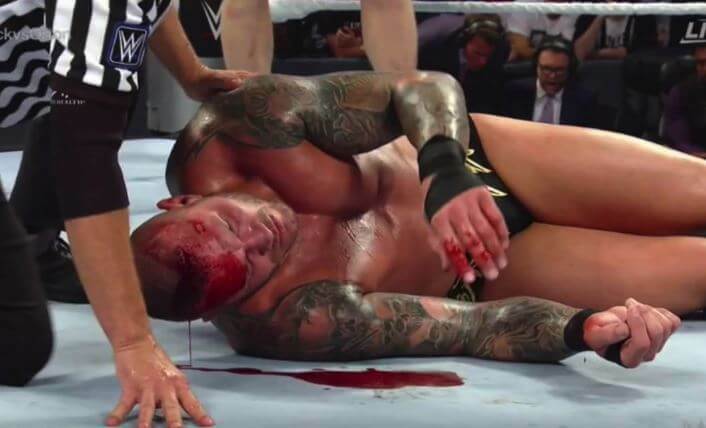 Also, when there is any blood scene in the ring, it is actually a real bleed. When the camera zoomed on the injury, we can see the cuts clearly. To put it in simple terms, no one will put their lives in danger to entertain a few people. 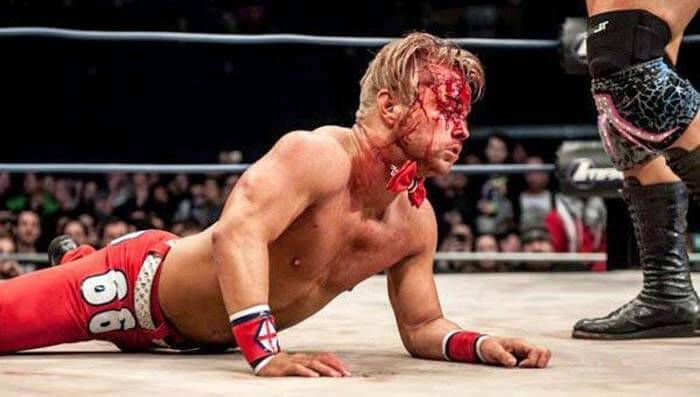 To put such a level of performance, every single match and making through is a challenging aspect of wrestling. The crowd would shout out for a person who has charisma, and this falls like a great challenge for them. John Cena, Ultimate Warrior, and Hulk Hogan are some of the iconic personalities in the WWE industry. Thus, modern wrestling demands style and meeting the expectations of the entertainment industry. Every game has a winner and a loser, and it has to be won fair and square, but in WWE the scenario changes completely. Though professional wrestling is not an actual sport like any other game, it has a winner and loser too. In a case of WWE matches, the winner’s success depends on few parameters such as how well their position, how long have they been consistently performing is and how big is their stardom among their fans. 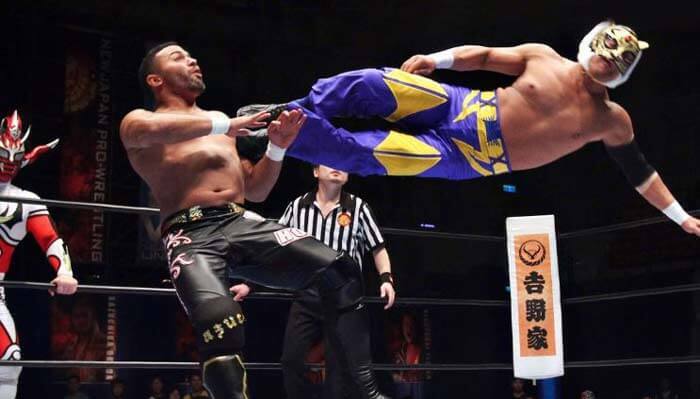 Though wrestlers are sports entertainers, they still have to be pretty much focused, and their athletic ability has to be consistent. To what extent is WWE real? You see the torment a wrestler feels in the wake of being hammered on the floor that is genuine. You see the blood that spills from their body that is genuine. 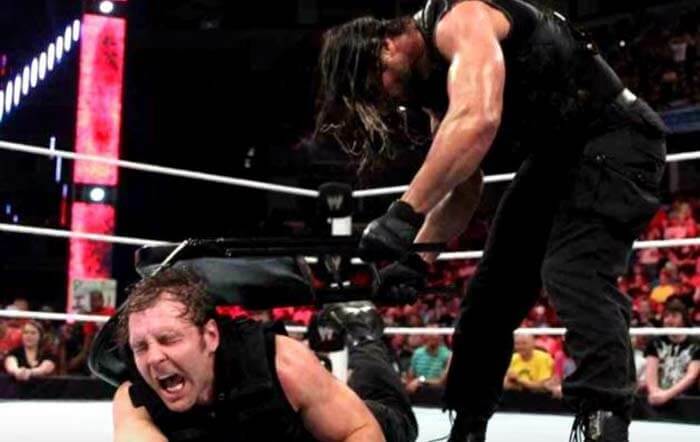 The chair shots, the body drops, the suplexes, they are for the most part genuine. The main unbelievable part is the way that wrestlers don’t know who will win out of the two. The outcomes are foreordained, as is a portion of the high effect moves done in the middle of the matches, called as spots. Aside from that, everything is as genuine as it appears. The wrestlers are profoundly athletic improvisational specialists who endeavour to recount a story inside the squared circle. The punches and kicks aren’t as firm as they show up. Be that as it may, they do hurt without a doubt. WWE is authentic for entertainment and there is no abandonment from the law that it should not be watched, that’s why people do watch it for their favourite wrestler. Otherwise, WWE is nothing but a soap opera, which has twists, and characters that are good and bad. It is a showman business the wrestler who has no problem selling them sticks around performs while others leave. 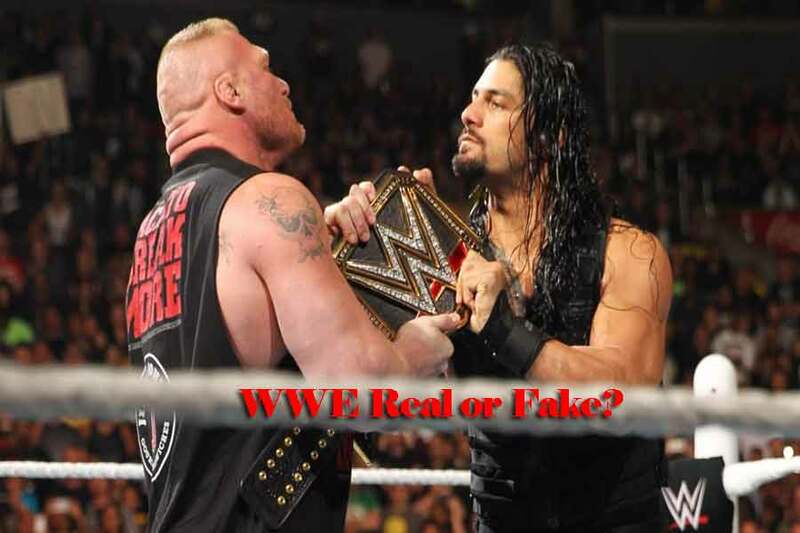 The question is WWE wrestling fake? Or is WWE real? It has been answered, and therefore spectators can enjoy if they like scripted fights only. Next article How Much is Romeo Miller’s Net Worth?